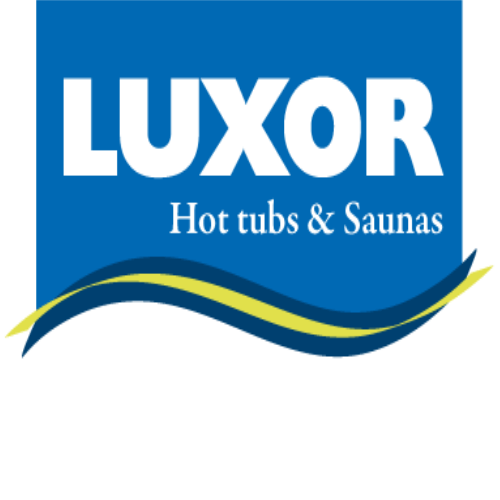 Luxor is a Belgian wholesale and retail company of spa’s, sauna’s, Infrared and hammams. 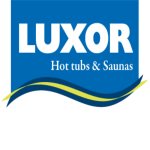 Exclusive importer of LA-Spas since 1994. 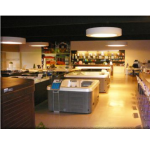 Spa and spare parts stock in Kapelle-op-den-Bos. 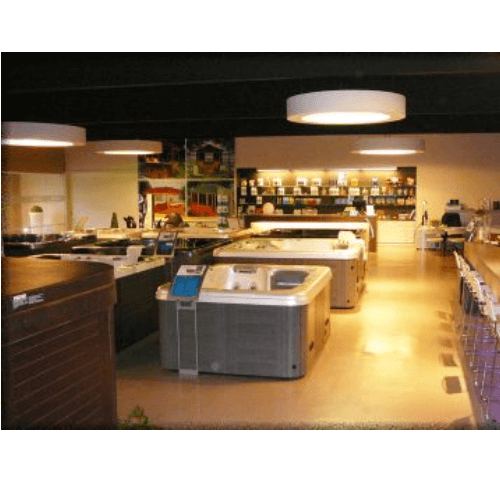 Own after sales service and a 20 years experience in the spa business. For most customers working solely with chlorine is not an option. They don’t like the smell of it or they are afraid of it. Giving them the opportunity to disinfect their spa with less chlorine makes us sell more spas without having to sell a salt electrolyses system. The electrolyses system is kind of expensive and can’t be regarded as an automatic disinfection since the customer still has to boost the spa before use. When not doing so, the quality of the water can’t be guaranteed. Aquafinesse is simple to use and gives the customer a clear and odorless water which makes them come back for more. While paying us a regular visit to buy the aquafinesse box, for some customers it is an opportunity to buy or inform after a sauna or hammam.